What type of worship service is offered? The service might best be described as a blended service. We sing both traditional hymns and contemporary praise songs. There is no dress code. Each individual should wear what they feel comfortable wearing. Dress ranges from casual to professional. No, but if you enjoy worshiping with us regularly we hope that you will consider becoming a member. Is there a nursery available? There is a staffed nursery available for children up to age 5. Children 5 and older are encouraged to attend the regular worship service and participate in "Children's Time." Yes, there is a small but growing youth group. 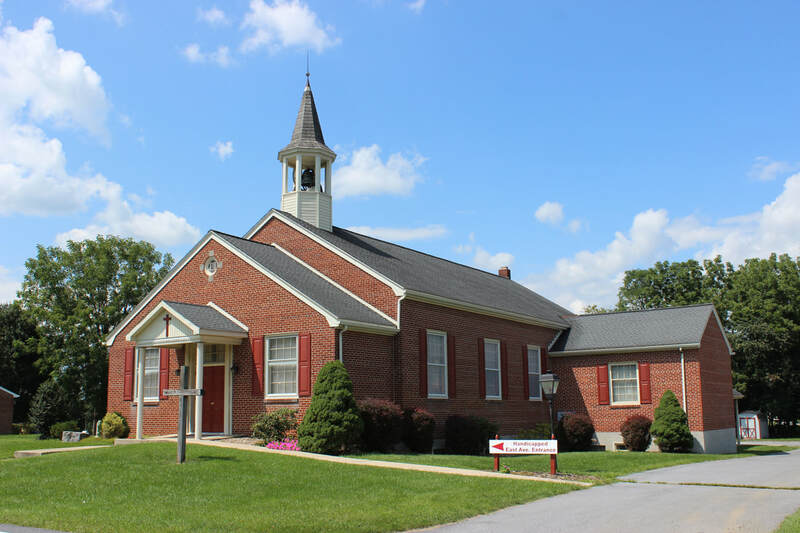 Sunday school classes are held for elementary-age children through adults. Is State Line U.M.C. equipped to handle the impaired? Partially. Once access is gained by the front entrance there is an elevator available to access the lower level. The rest rooms are not handicapped (wheelchair) accessible. For the hearing impaired, there is not special hearing apparatus available for use at this time but hopefully there will be in the near future.